Construction Management: Why is it so important? 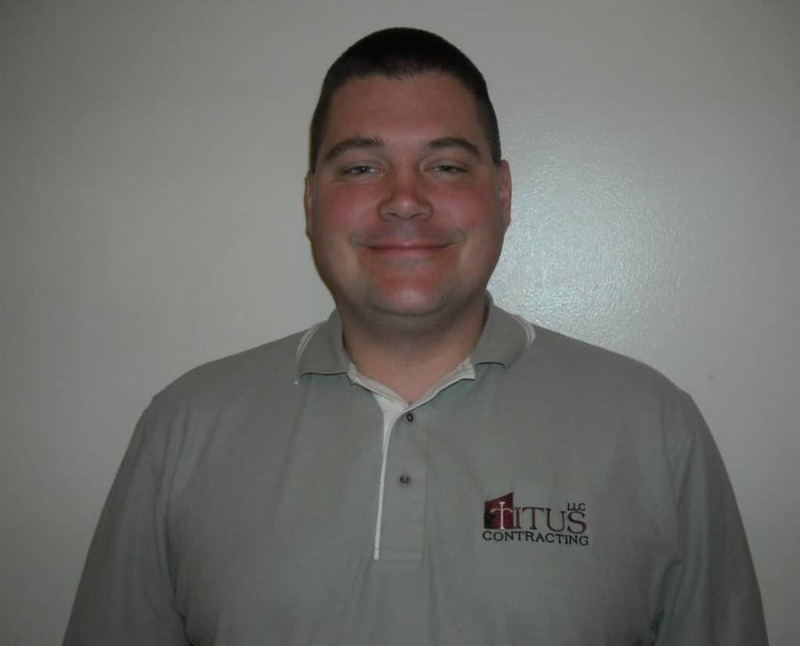 Martin Wood, one of our construction managers at Titus Contracting Inc. Consider the following scenario: You’re about to open your new business, or launch a new location. You have enough to deal with before opening date. Is there enough inventory? Do you have enough people working for you? Is there enough buzz about your grand opening? With all these thoughts – and many others – spiraling through your mind like a roller coaster, do you really need to add overseeing your building’s construction/remodeling project? At Titus Contracting Inc, we’ve seen it many times when it comes to commercial remodeling projects: “I know what I want my business to look like, so I can do it myself.” You’re most likely a great business person. But, not everyone is meant to handle remodeling. Here’s a friendly tip if you’re thinking about handling your own construction management, Minneapolis and other areas business and commercial property owners: You worry about the business, and please let us worry about the construction. You won’t be able to hit the trails until you’ve learned to ride the horse. Luckily for our clients, we’ve ridden many, many horses. When it comes to construction management, the biggest benefit to business owners is that it will save time and money. You will interact only with your project manager or superintendent, instead of having to deal with each individual worker. You’re about open a new business or location: the last thing you want is any additional headaches that come from having to ask 50 different persons about 50 different things. Instead, you have one person who will be able to fill you in on all the details. What can a construction manager do for you? The biggest benefit to having a construction manager is that you have an ally familiar with construction and remodeling projects. He or she will be able to properly articulate your ideas and wishes in order to work them into the project. Additionally, when we choose a construction/project manager to work with you, we don’t draw names out of a hat. The person chosen will be chosen because they will be a good fit with what the project requires. Each member of our team has specific strengths and skill sets, and the project manager chosen will reflect the best of Titus Contracting Inc for your project. Looking for a construction manager to oversee your project, or aren’t sure you need one? Call us now at 952-746-7817 or Click Here to Request a Free Estimate.